Now, Everyone Can Afford Organic! I have loved the idea of eating more organic, even before I visited the first Wild Oats store to hit Nebraska many years ago. And while the Wild Oats franchise has changed somewhat since those days, my desire to feed my family better -- and while keeping within my budget -- hasn't. I'm so excited to announce that the Wild Oats brand is hitting Walmart store shelves as an affordable option for families who want to introduce organics into their diet, or who already buy organic but want to save some major money. How much can you save with Walmart's new organics offerings? A significant amount. Take, for example, a 6 oz. can of organic tomato paste. You can expect to pay around $.98 for this at other stores and under other brand names. The Walmart price, however, is just $.58 -- or a difference of 41% in price! This is just one example of an item that we use in our household and that we are excited to switch over to certified organic (now that it's almost the same price as conventional tomato paste.) Other items to be sold include pasta sauce, salsa, spices, applesauce, skillet meals, and more! And if organic isn't the only factor that you consider when buying food, you'll be pleased to know that, in addition to being USDA-certified organic, Wild Oats lists 125 “no-nos” that it refuses to include in its products—things like artificial sweeteners, artificial preservatives, hydrogenated fats and more. 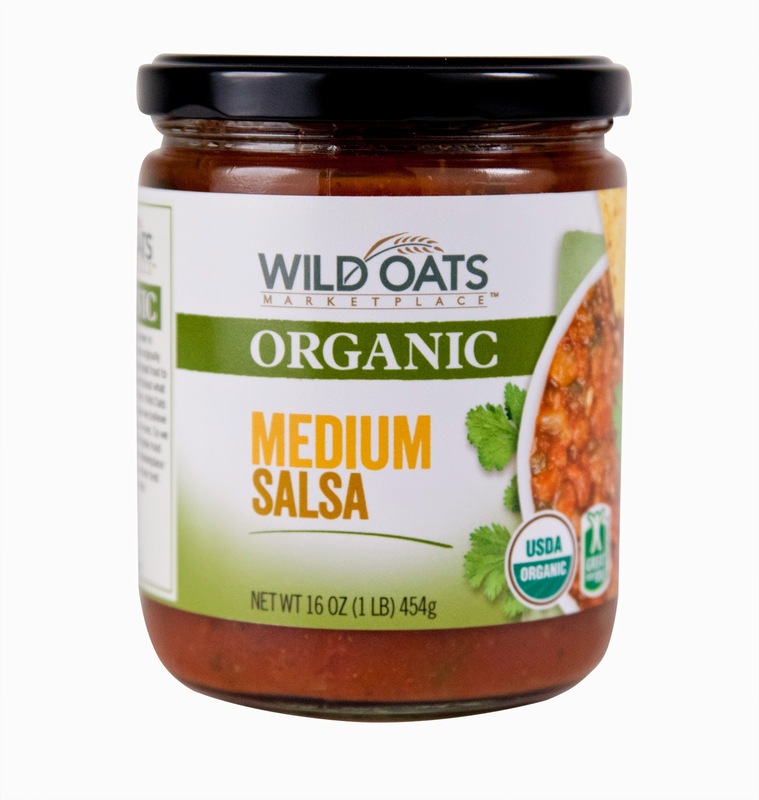 Learn more about all the things offered by the Wild Oats brand at their website! (And be sure to look for the products in the line being placed on Walmart store shelves over the next few months.) You can also learn more about Walmart's role in bringing affordable organics to shoppers at their website. Items are starting to be available for sale online, as well!